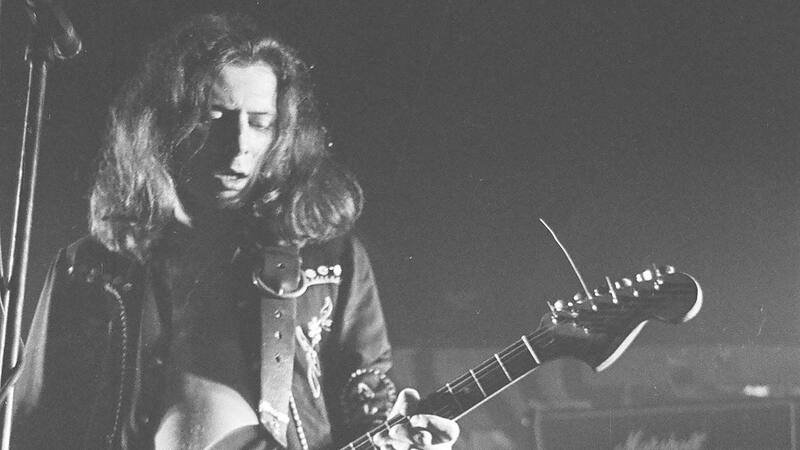 LONDON -- British hard rock band Motorhead says former guitarist Edward "Fast Eddie" Clarke has died aged 67. Clarke joined Motorhead soon after it was founded in 1975 by former Hawkwind bassist Ian "Lemmy" Kilmister. He was the final survivor of the band's classic lineup: Lemmy, Clarke and drummer Phil "Philthy Animal" Taylor. Clarke's time in Motorhead produced some of the band's biggest hits, including the ferocious anthem "Ace of Spades." A later Motorhead guitarist, Phil Campbell, said on Facebook that Clarke "will be remembered for his iconic riffs and was a true rock n roller. RIP Eddie."